The Litter Monster Activity is a creative way to educate your school community peers about the importance of reducing litter around your school’s campus. Students will participate in campus wide waste reduction efforts through this Activity. 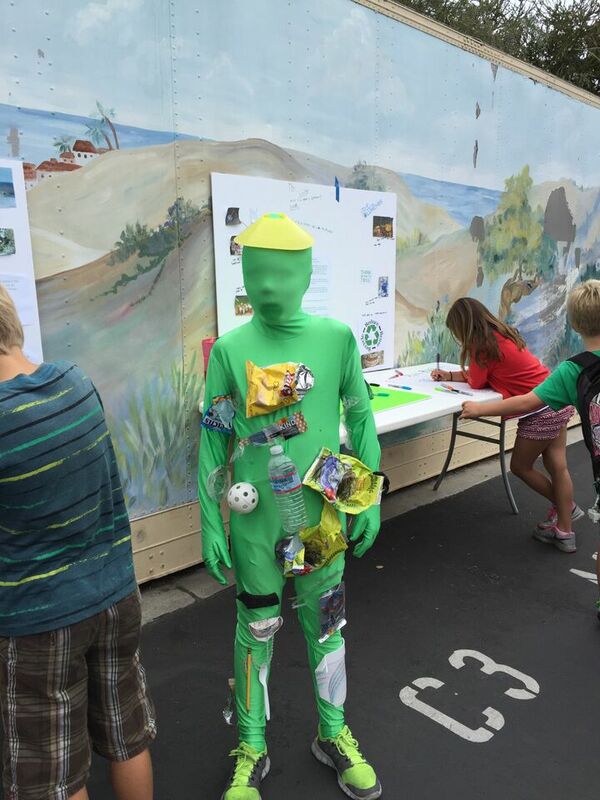 By collecting litter around your school campus, and assembling that litter into costumes, students at your school can transform into “Litter Monsters” and educate their school community on waste reduction. 0 Responses on Litter Monster"